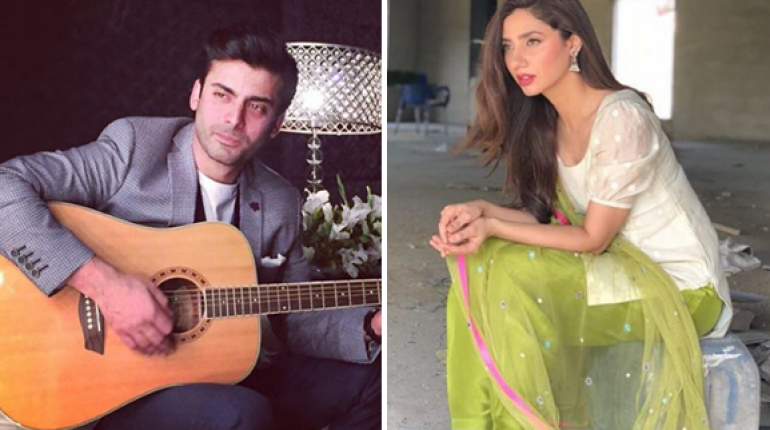 Mahira Khan and Fawad Khan are the popular and famous Pakistani celebrities of Pakistani film industry. 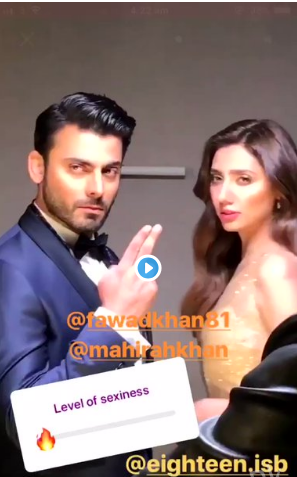 Mahira Khan performed in the bollywood movie, Raees with Shah Rukh Khan while Fawad Khan performed in the Indian movie, Ae Dil Hai Mushkil and others. 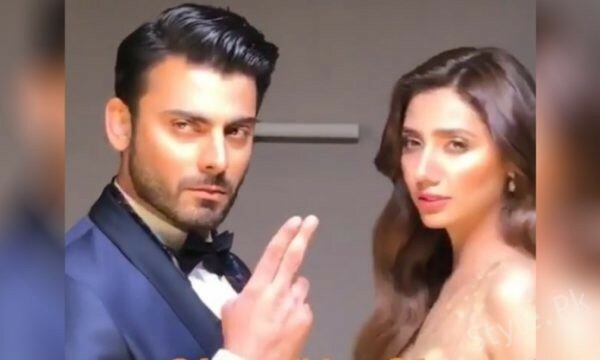 There are brilliant and very talented Pakistani stars and they proved their talents in the film industry and they got tremendous popularity in short time. Now this celebrity pair, Fawad Khan and Mahira Khan is uniting for the new coming project. This couple has not worked so long with each other and the fans do not remember them to watch in the big projects. Now this couple will start working in the new big project.